Alright, I confess.... 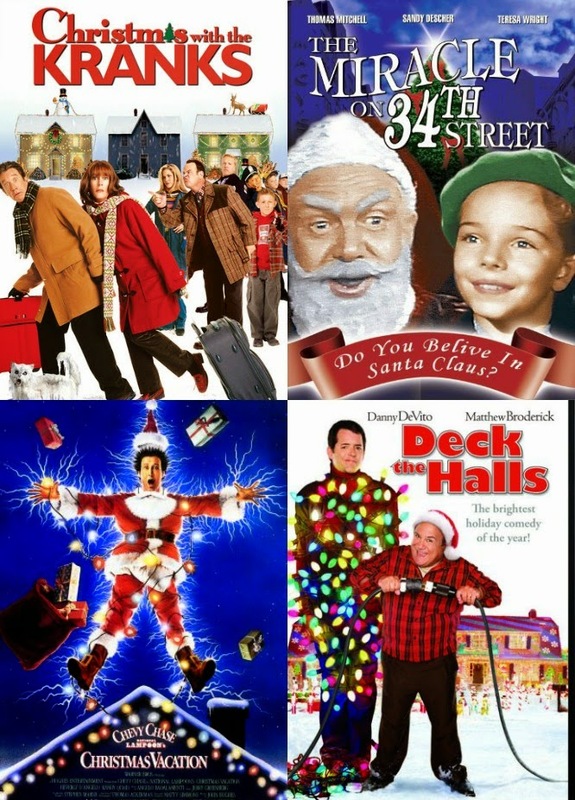 I am addicted to Christmas movies. Like a happy to watch them at any time of the year addiction. I have no idea if it is the snow, the music, the cheesy characters or the fact that they always have a happy ending, but I am a total sucker for a good Christmas movie. I can remember when I was a kid, pretty much every morning there was a Christmas cartoon on a channel somewhere through the month of December. Rudolph, The Little Drummer Boy, Frosty.... remember them? They don't seem to have them anymore do they? Heck I was even happy with a Christmas special of one of my favourite TV shows. Family Ties, Who's The Boss? The Nanny, they did some good ones in their time. I even stalk the Universal and Soho channels on Foxtel so I can record any Christmas movies they show and I was beyond devastated when we no longer got the Hallmark channel because MAN those Hallmark people sure know how to make an awesome made for TV cheesy Christmas movie. 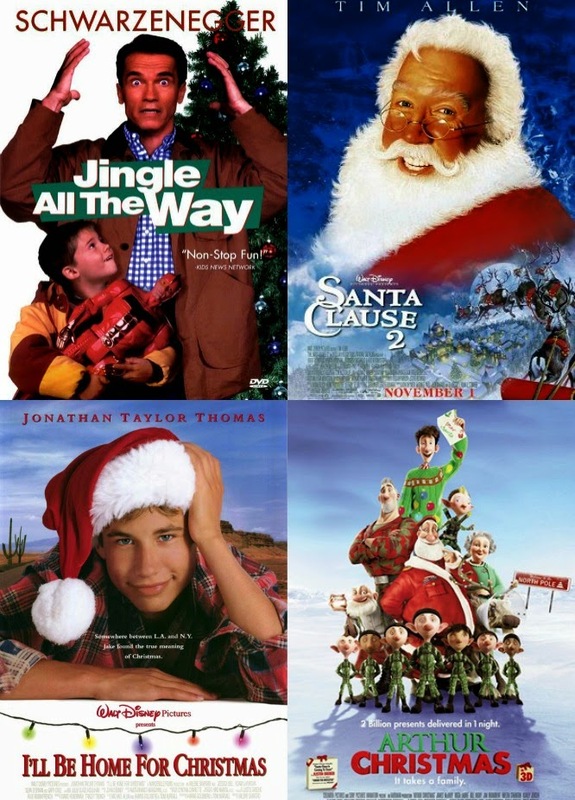 Since there seems to be a serious lack of Christmas spirit on our screens these days, I have been forced to build my own library of Christmas movies so that my own kids don't miss out on reliving my youth on the chance to enjoy a good Christmas movie or 50 for themselves. 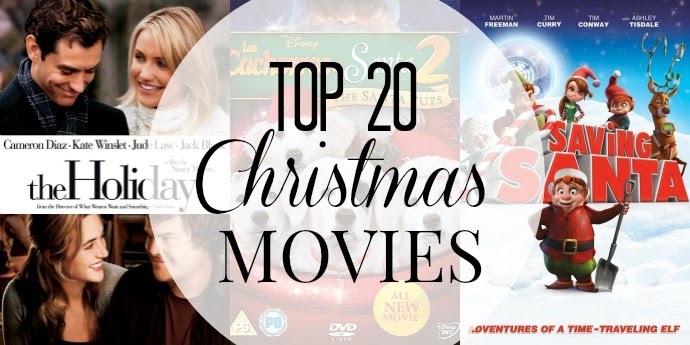 I thought I'd chuck together a list of my Top 20 must watch Christmas movies for all my fellow addicts or those who just want a recommendation for a feel good Christmas movie to watch with the family. 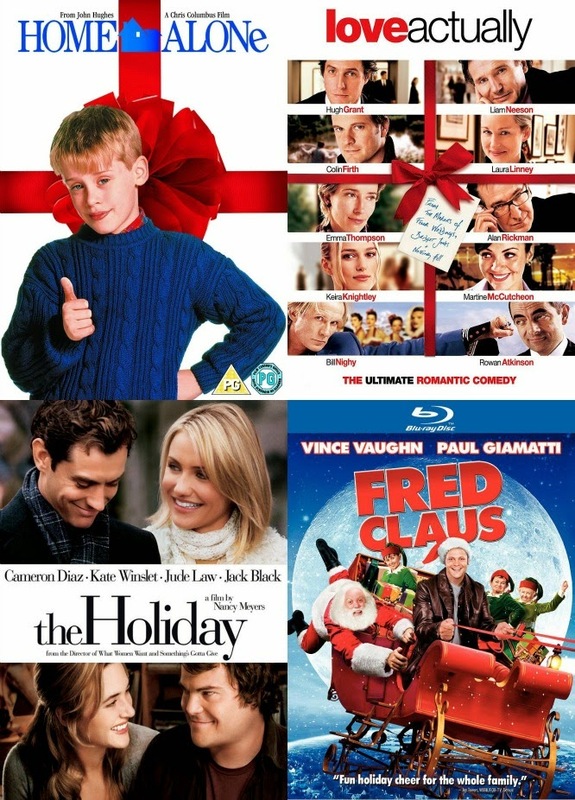 These are ones you have to beg steal or borrow and just a side note, they are best watched with a bowl of popcorn a king size bag of Malteasers and kid or two to cuddle with. Do you remember all of the Christmas cartoons they used to show when you were a kid? 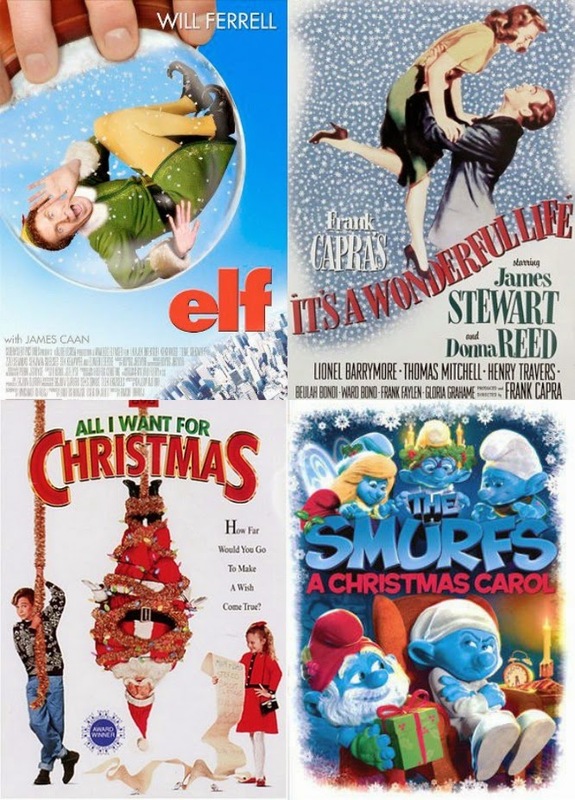 What's your all time favourite Christmas movie?